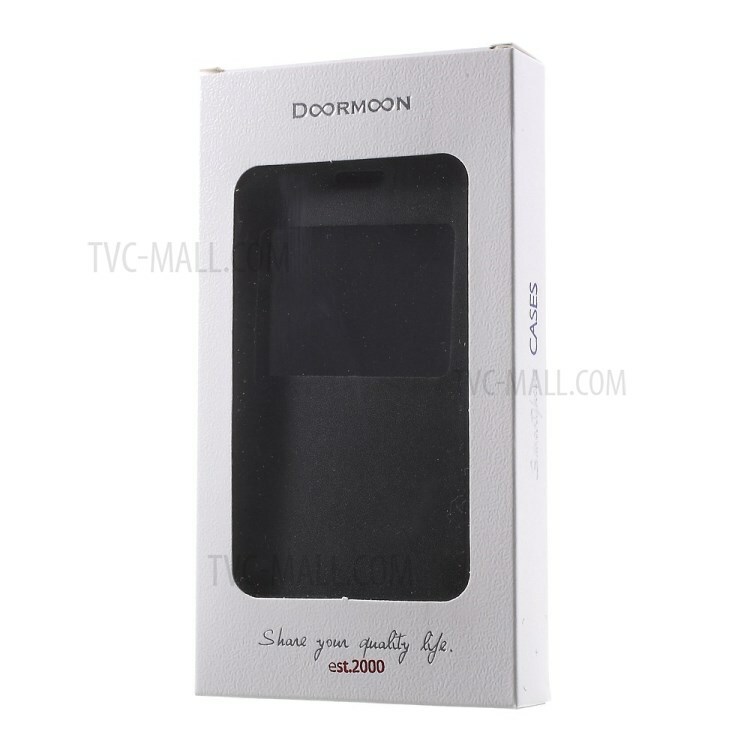 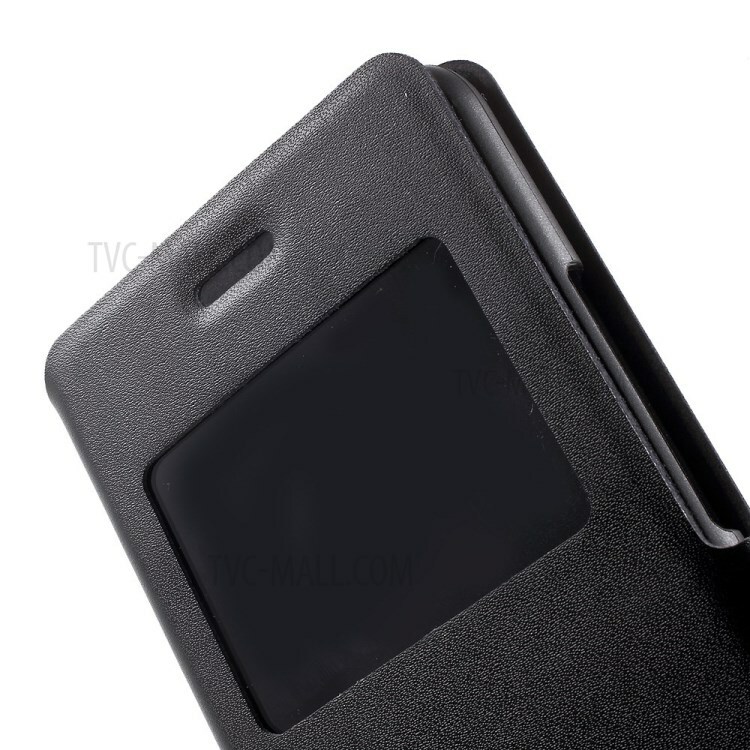 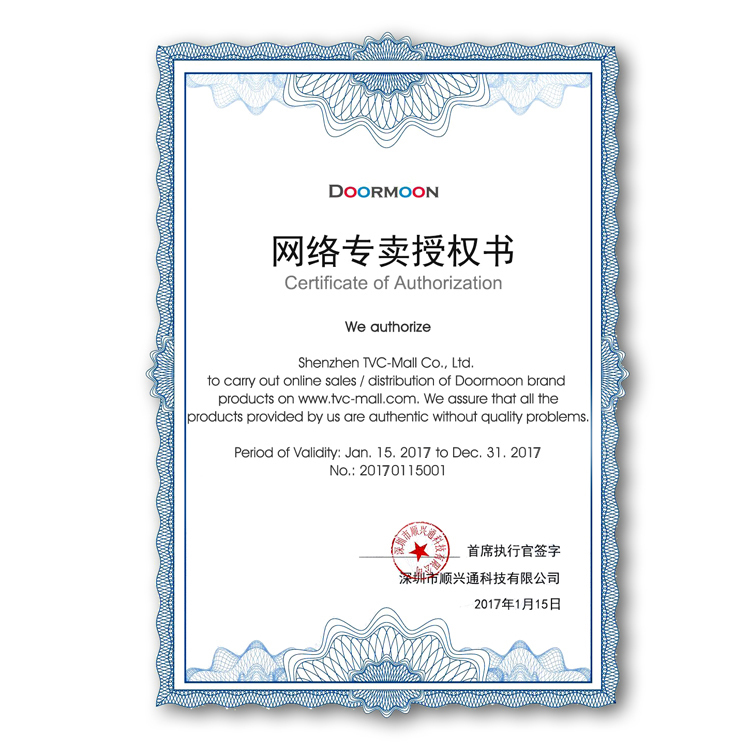 Brand new Doormoon genuine leather protective case for Huawei Honor 6 Plus 6X, good quality and durable construction. 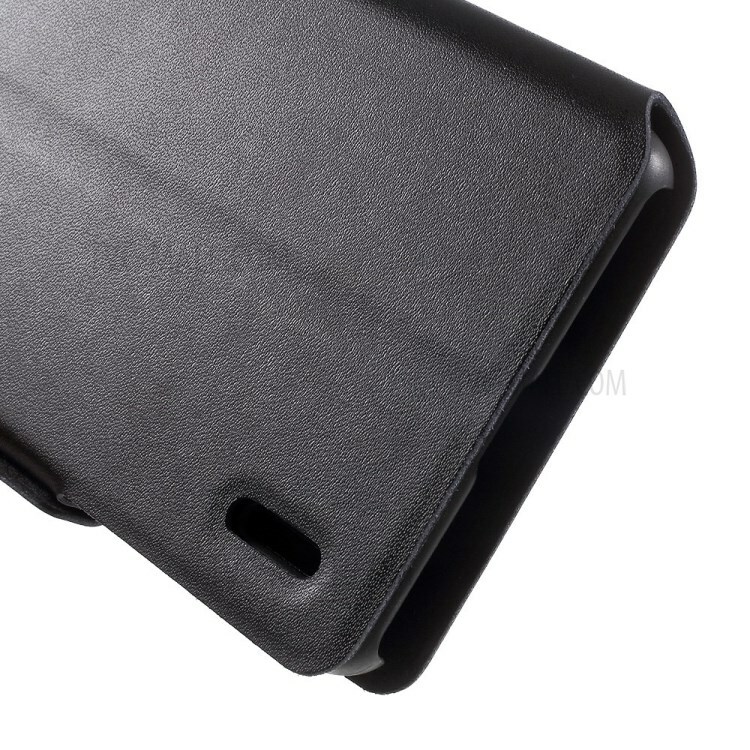 Smooth texture gives you comfortable hand feel. 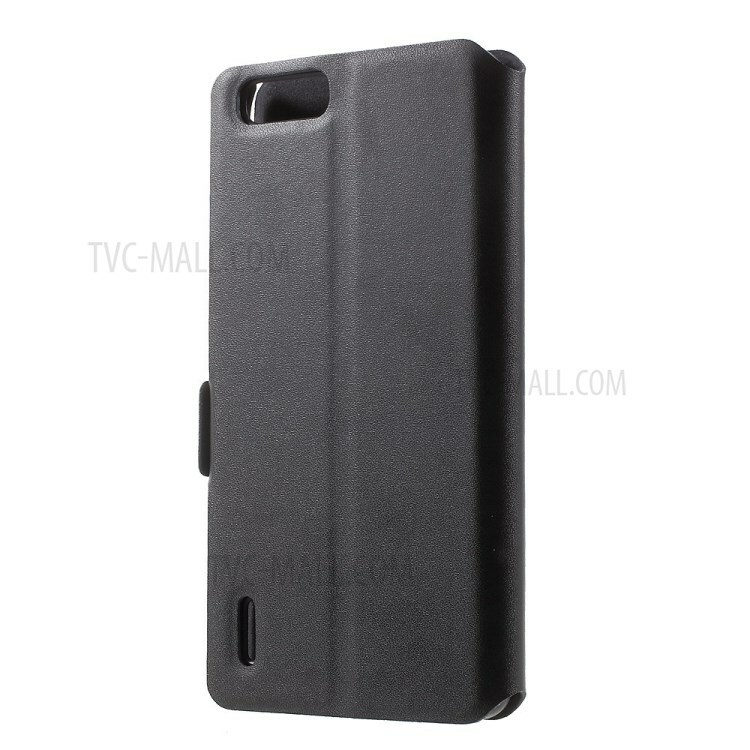 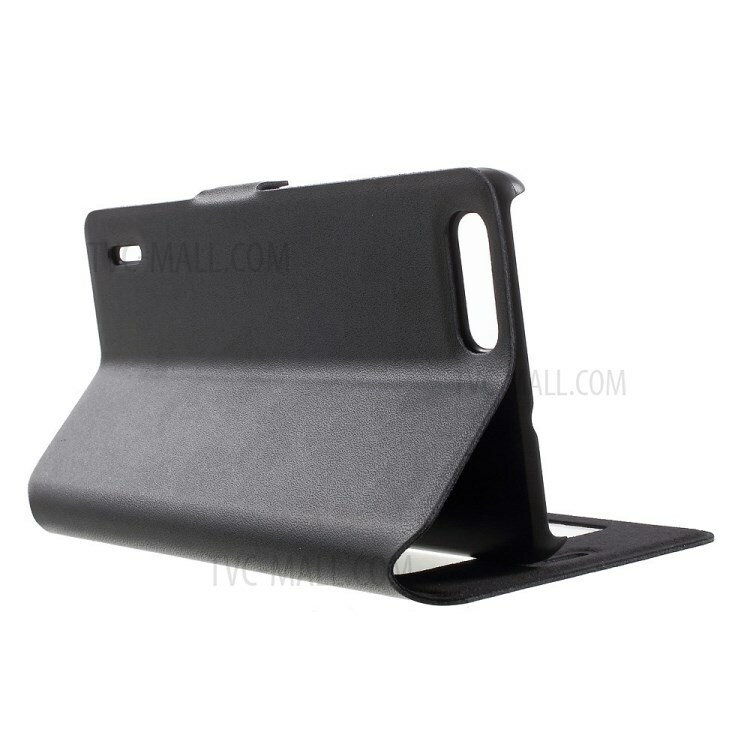 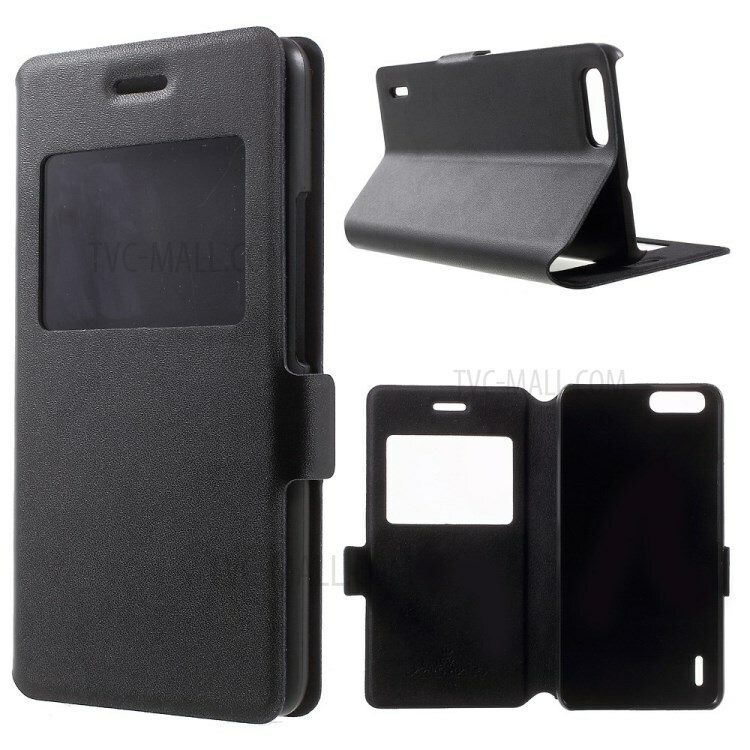 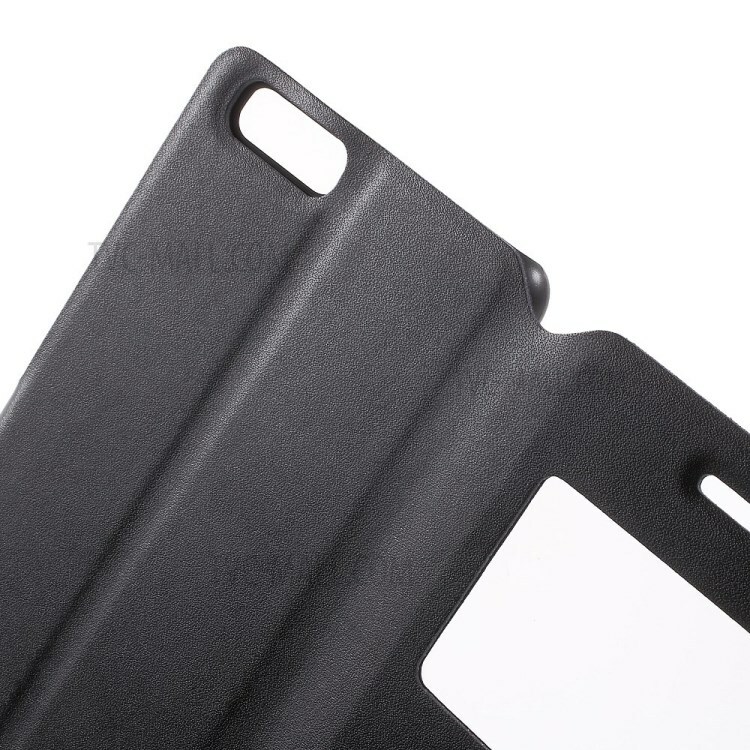 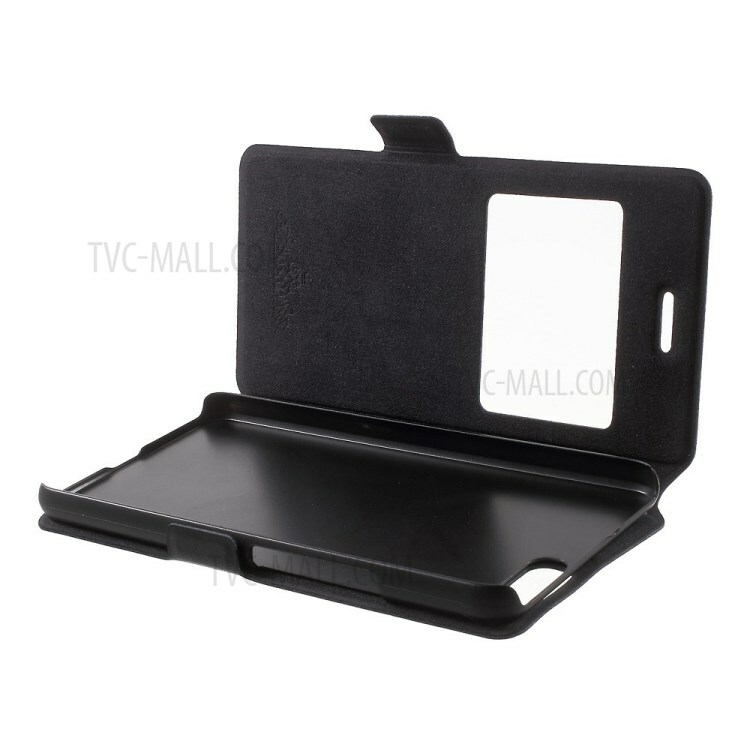 Case can be folded as a stand for easy viewing. 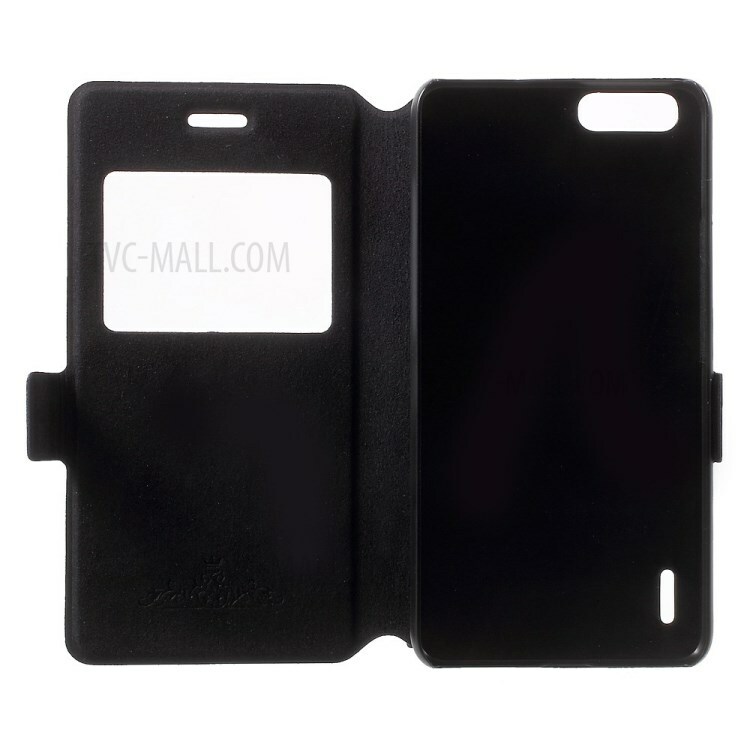 Effectively protects your device from scratches, shocks, dust and other damages in daily use.